As I've mentioned elsewhere, I believe that infographics and data visualization are going mainstream. I don't have any hard data to back up this hunch, just anecdotal evidence, such as the number of authors that have recently released books on those topics, or are currently writing about them. And the amount of blogs in my RSS feed. 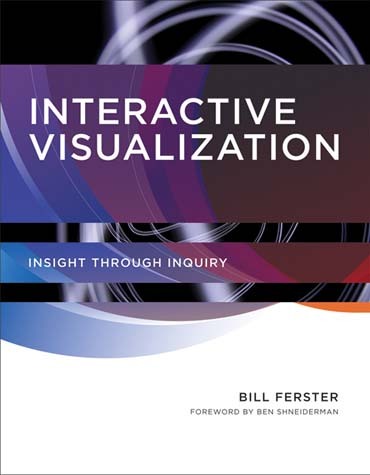 Interactive Visualization, by Bill Ferster, is the latest addition to the visualization canon. Bill has led several initiatives that blend computational visualization, digital humanities, and education. The one that I am more familiar with is VisualEyes, which I recommend you to visit and try. In fact, the most interesting parts of Bill's book are precisely the ones in which he describes his experience as an innovator and educator at the University of Virginia. 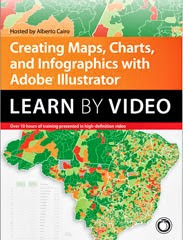 The other chapters of Interactive Visualization offer plenty to think about, as well. The book is a broad, short, and breezy introduction to the field. As a survey of the academic literature and current research, it covers a lot of ground. 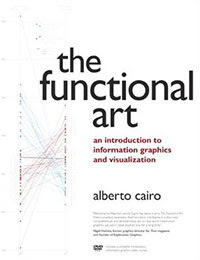 Bill also presents his own framework for creating visualizations, ASSERT (Ask a question, Search for information, Structure the data, Envision the answer, Represent the visualization, Tell a story), which he explains in detail in the central part of the book. 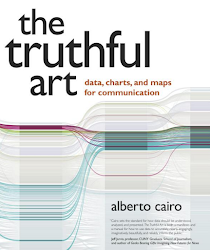 From the Foreword, written by Ben Shneiderman: Some humanities scholars fear that statistical analyses, data-based research, and flashy visualizations will somehow shift attention to computer-based manipulation and away from analysis. Some data mining and machine learning promoters mistakenly reinforce the belief that algorithms reveal truths and are above reproach. Countering these shallow models with richer understandings of the unique human capabilities for reason, inquiry, insight, discovery, and creative contributions will encourage humanities scholars to produce new insights and contribute to important current debates about the power and limits of technology. 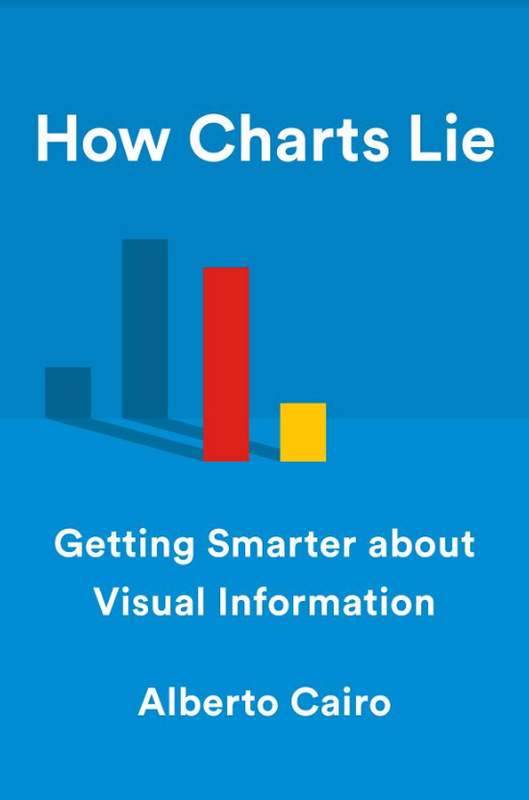 From the Introduction: Information visualization involves the reduction of raw information, such as data, into simpler graphical elements that use spatial variables, such as position, size, shape, and color, to reveal visual relationships and patterns implicit but hidden within the data. As a journalist, I couldn't help but underline this paragraph (from Chapter 7): Stories are how people make sense of the world. Stories are used to chunk information into more memorable units, thereby avoiding some of the limitations of short-term memory. By chunking the information in a compact and structured format, people are able to generalize and compare experiences in ways not possible if the details were unorganized sets of unrelated information. Stories provide scripts or schemas in which people interpret new information from previous experiences or portrayals.